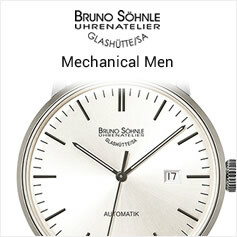 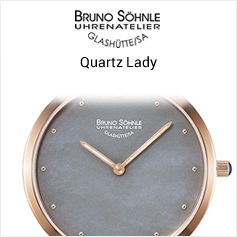 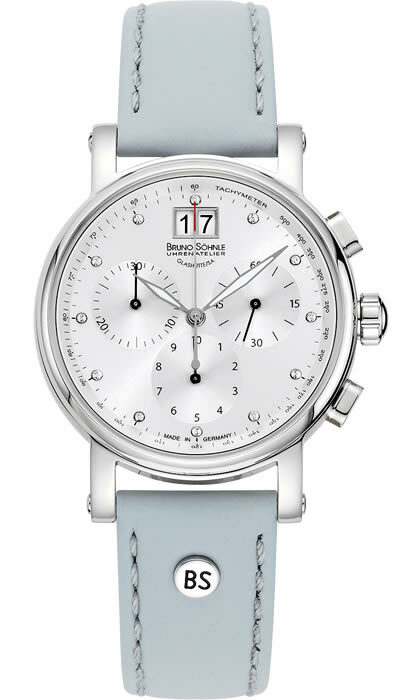 Bruno Söhnle timepieces are produced in Germany’s famed Glashütte region establishing their production standards and accuracy benchmarks with the likes of Lange & Söhne, Original Glashütte and Mühle-Glashütte. 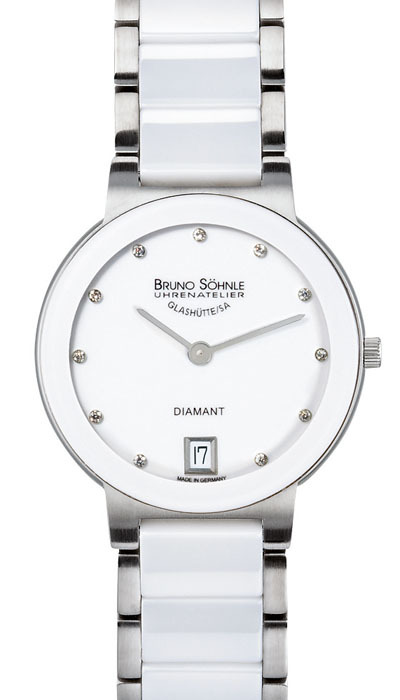 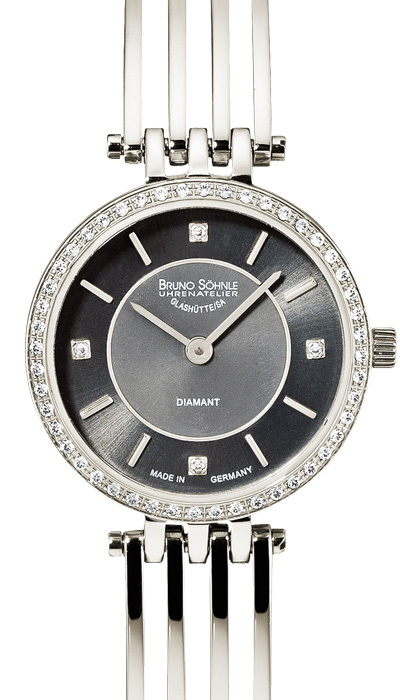 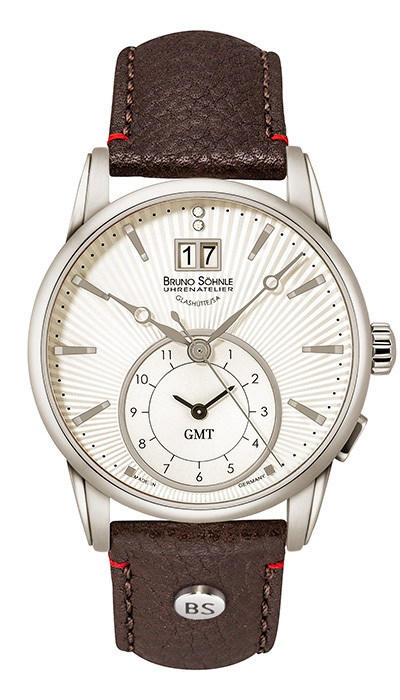 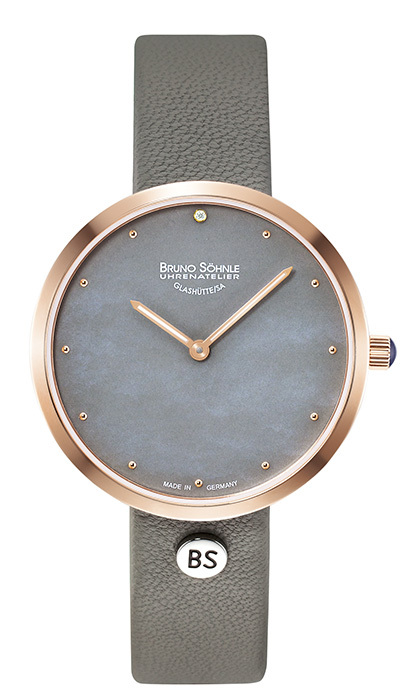 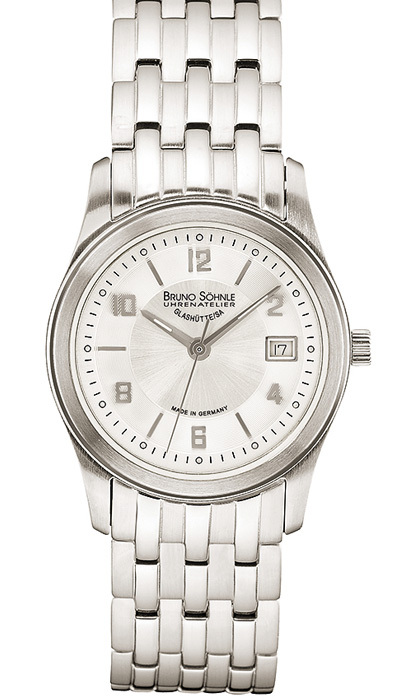 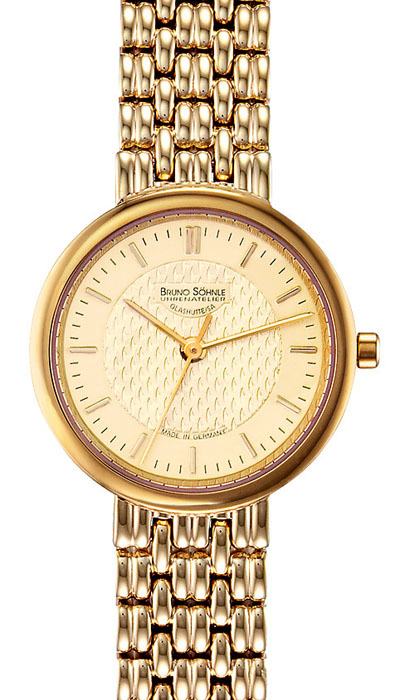 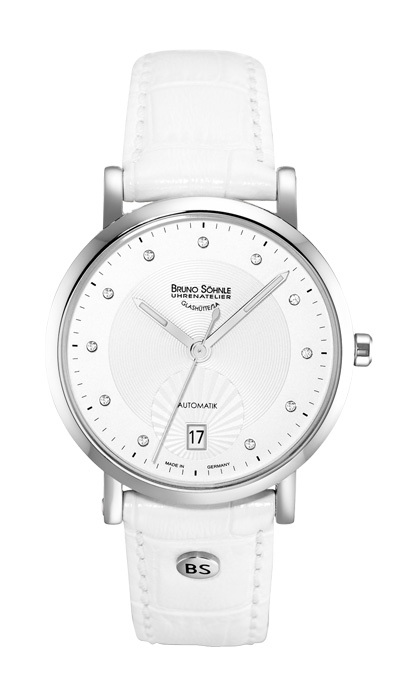 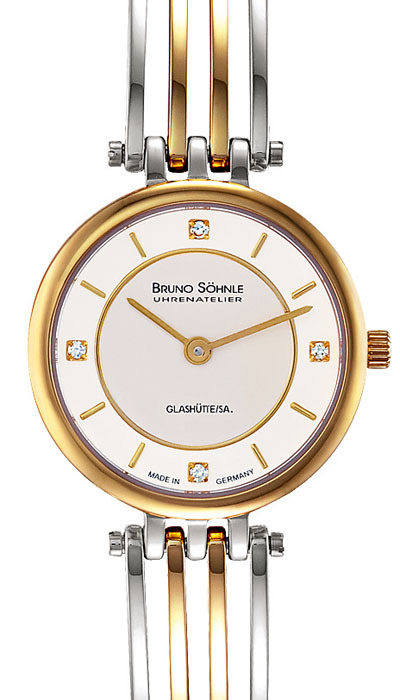 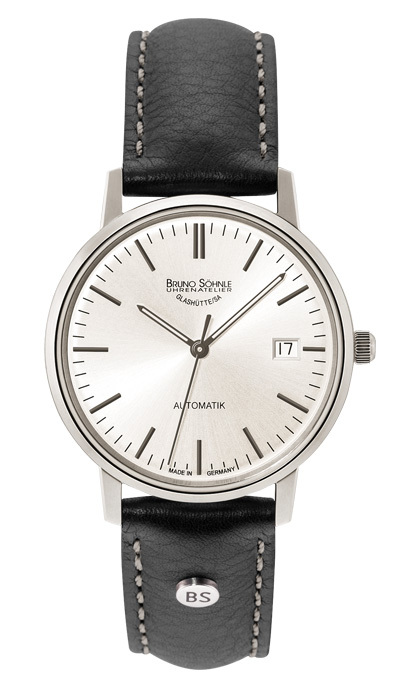 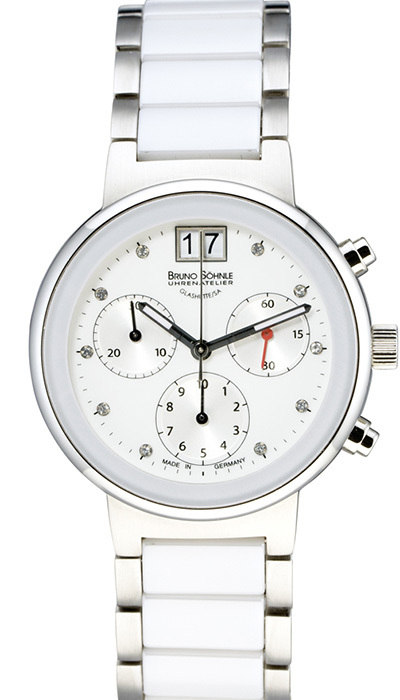 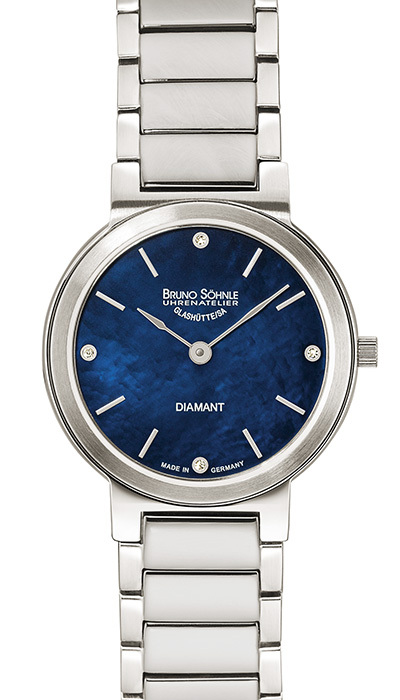 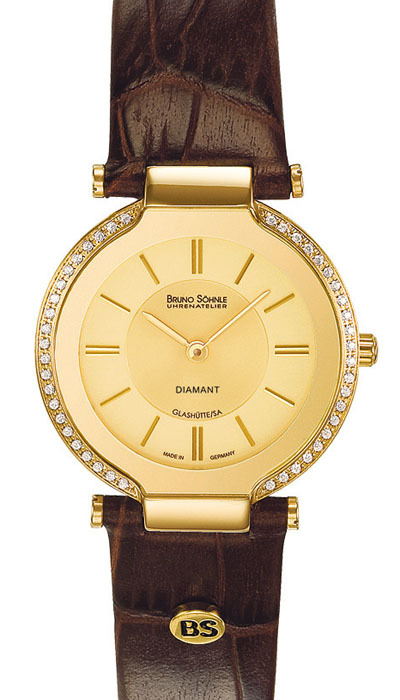 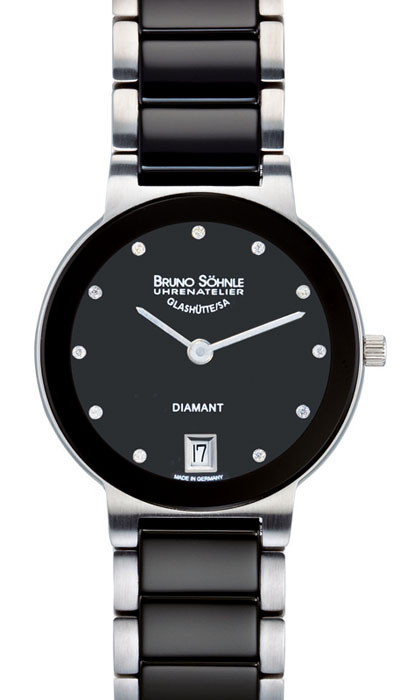 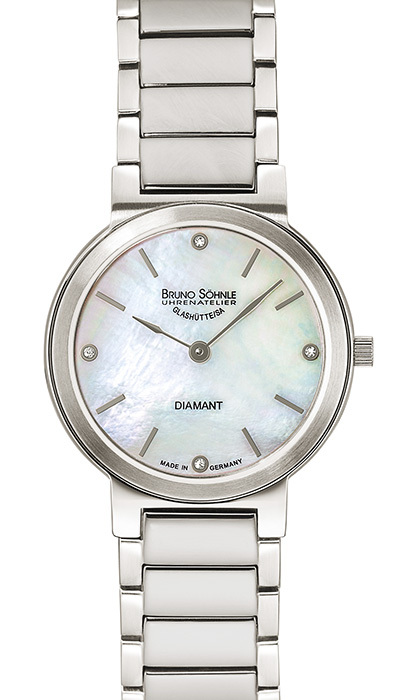 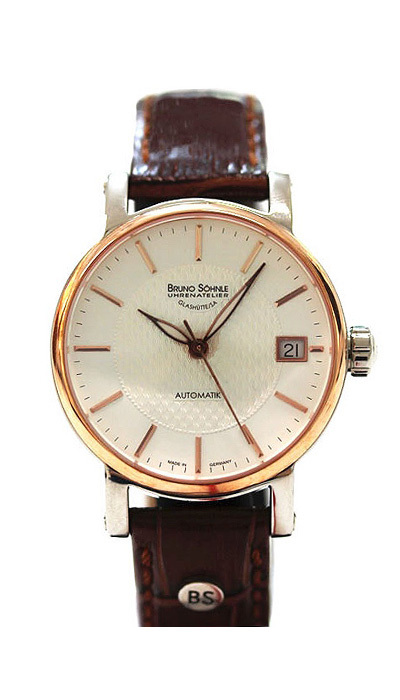 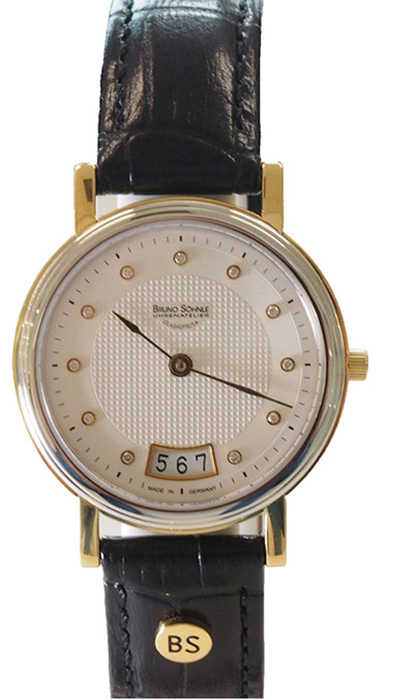 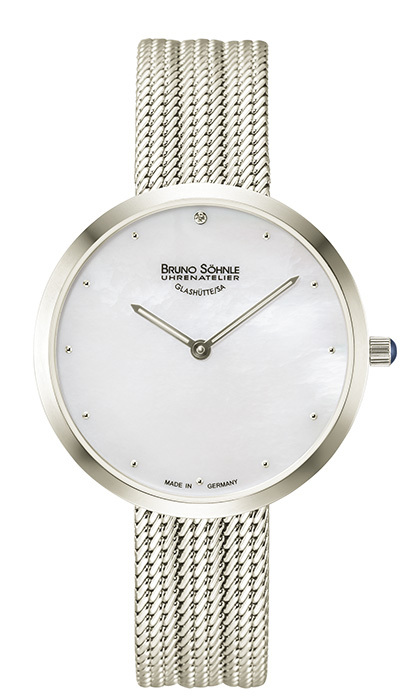 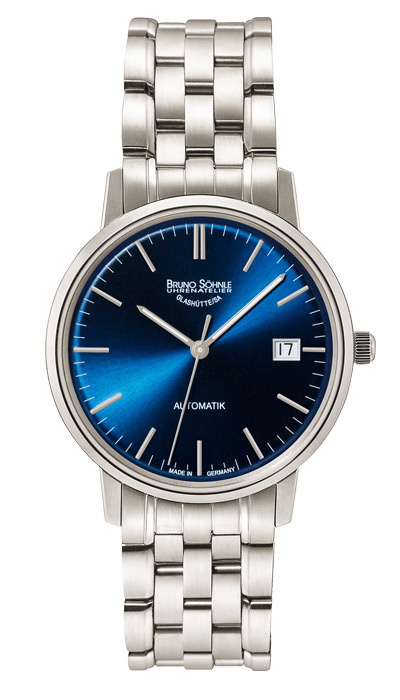 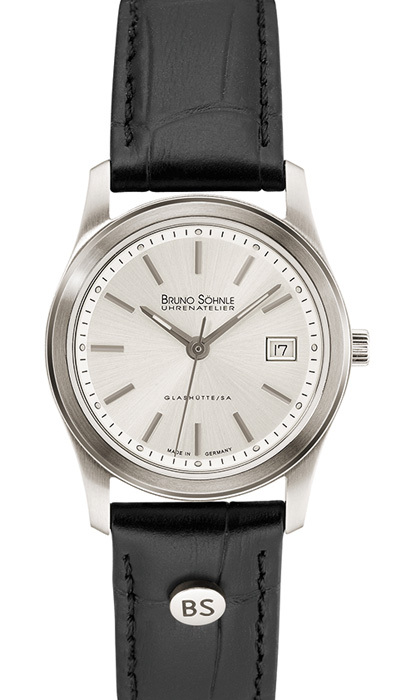 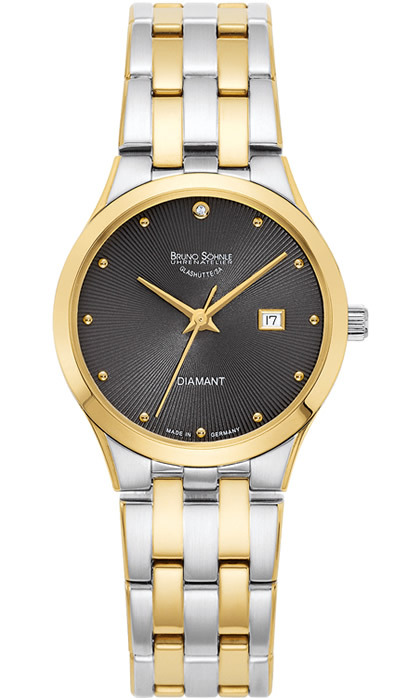 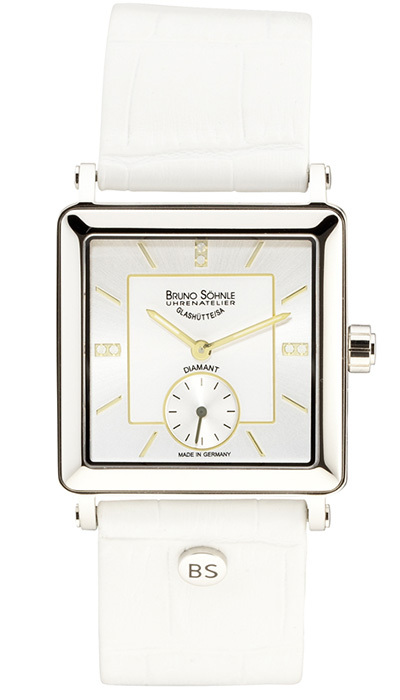 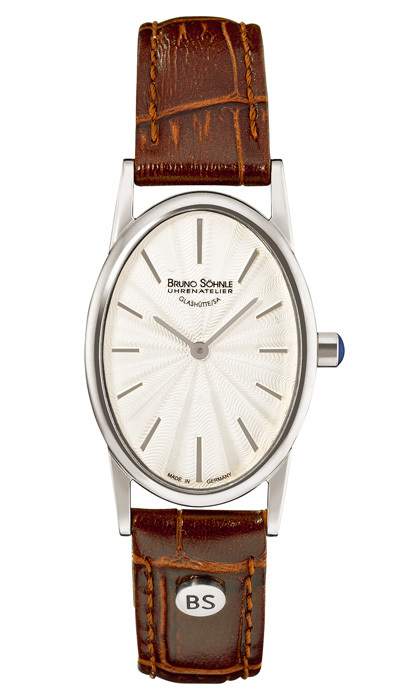 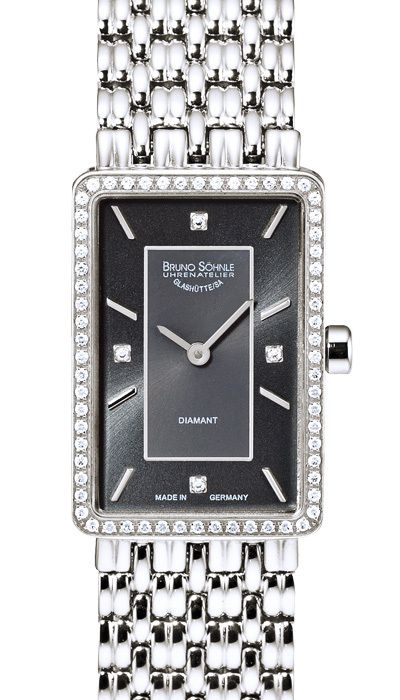 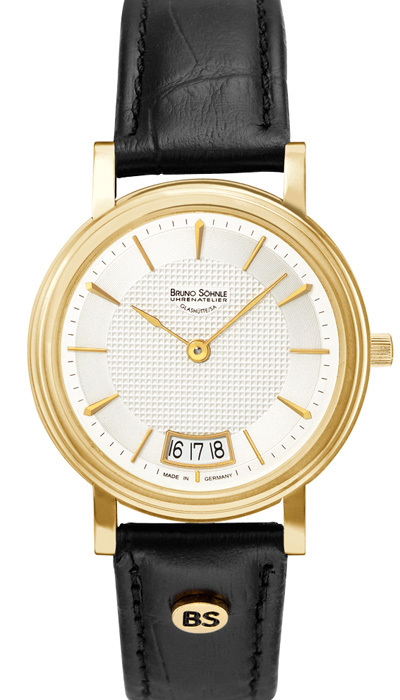 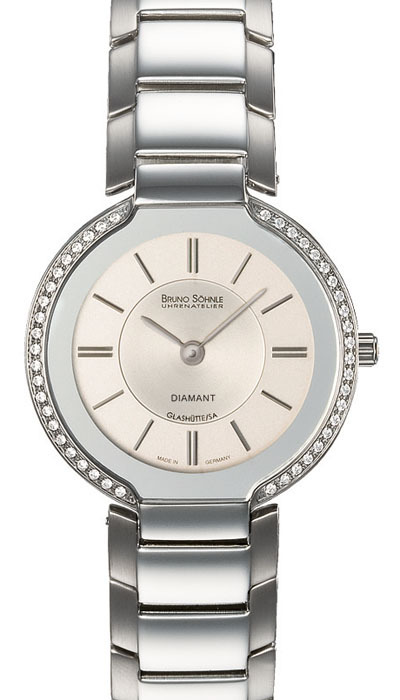 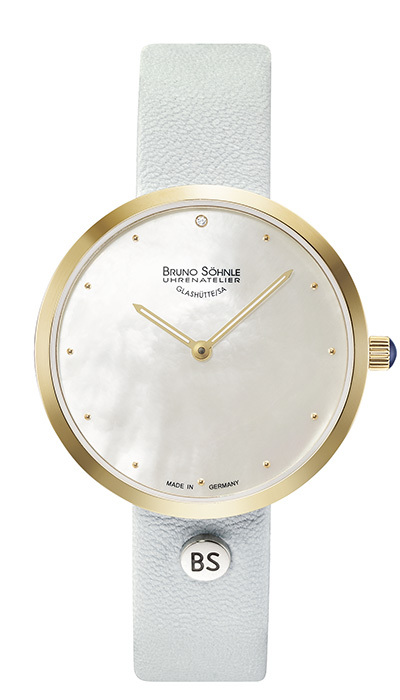 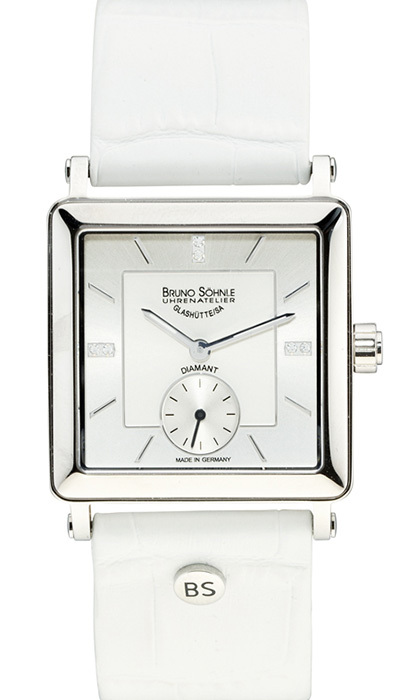 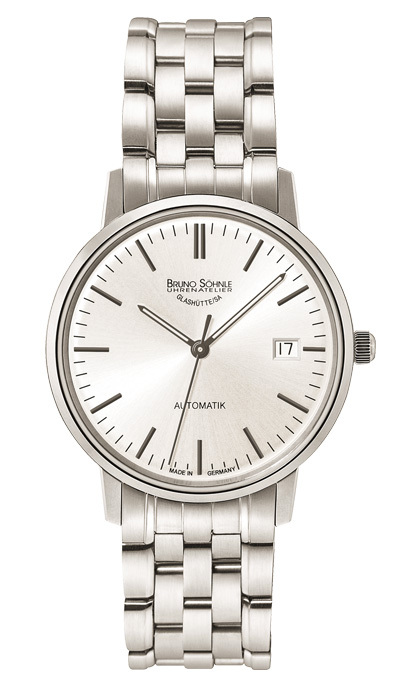 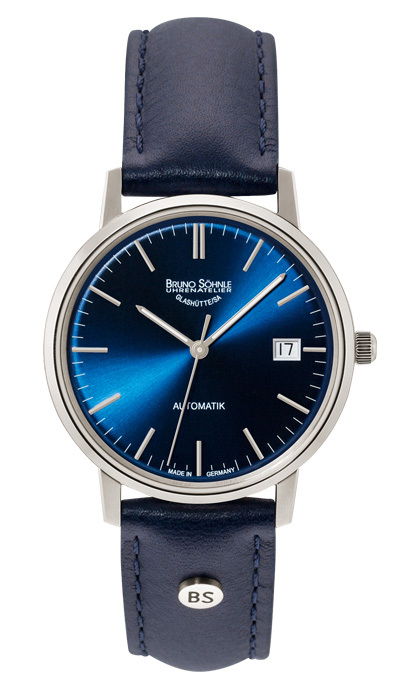 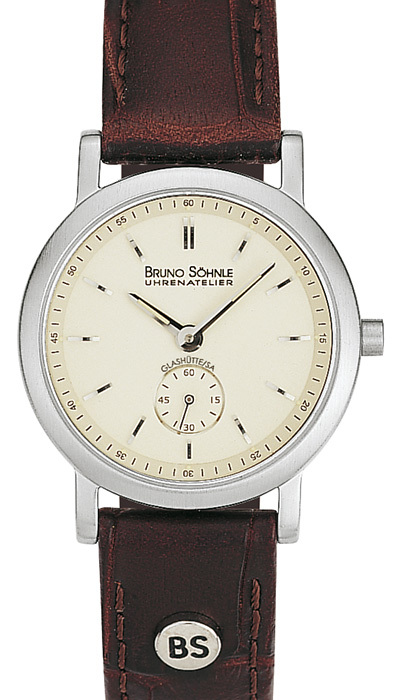 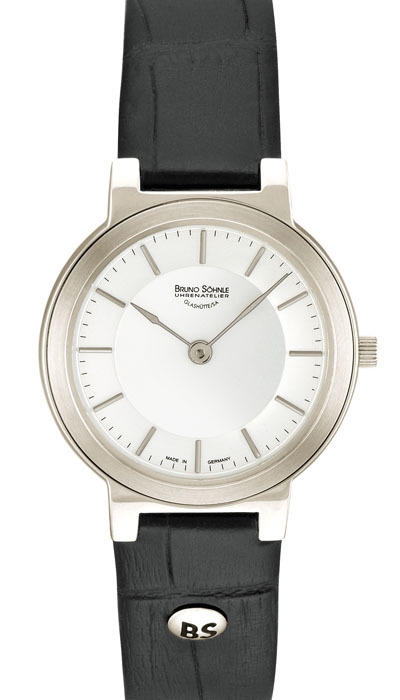 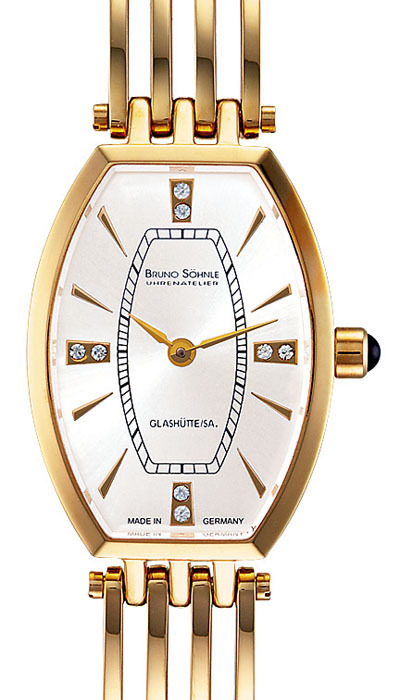 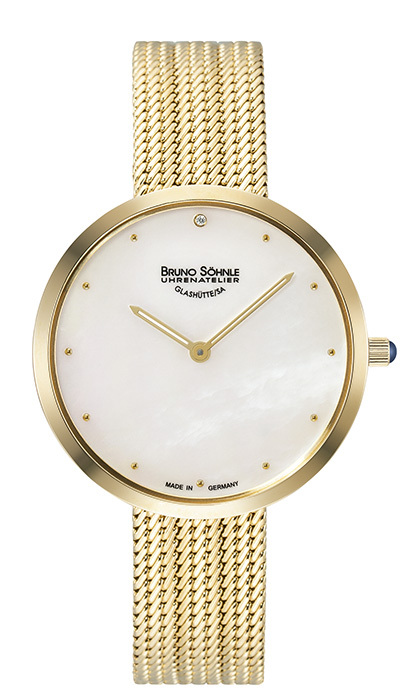 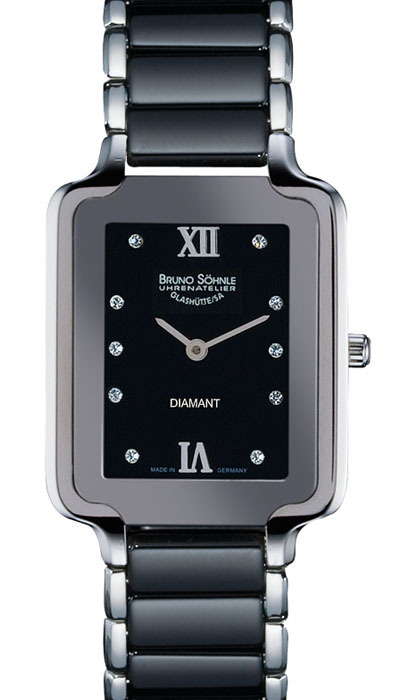 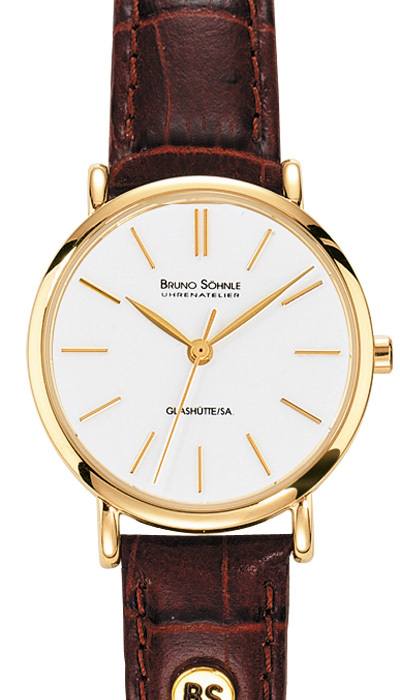 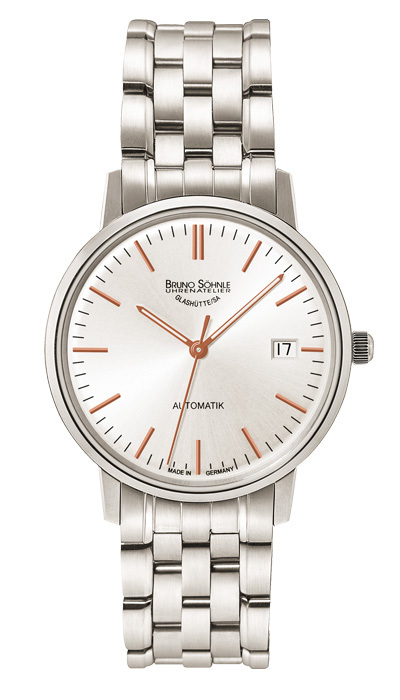 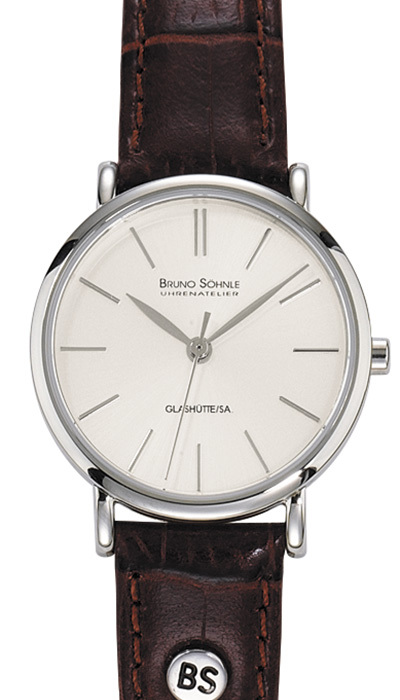 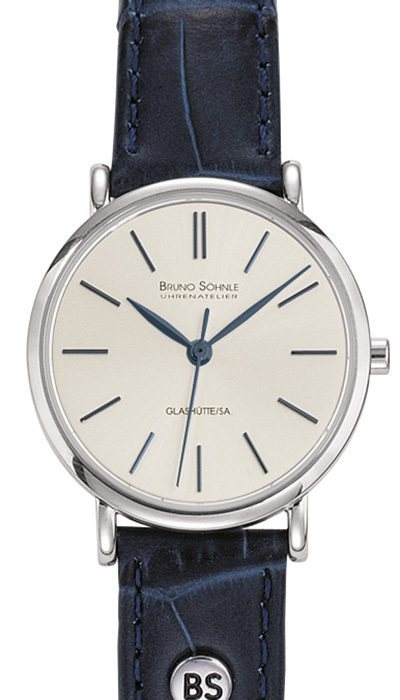 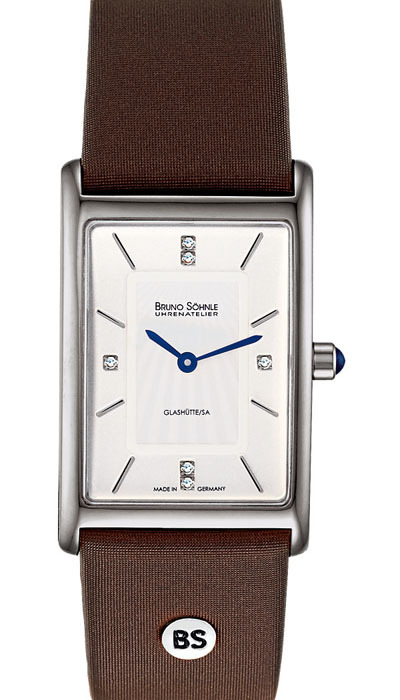 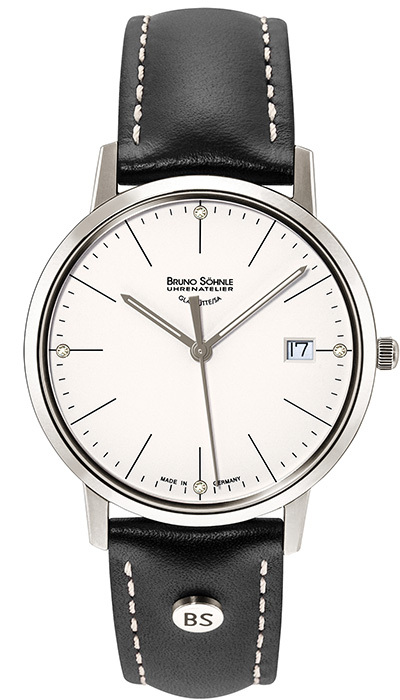 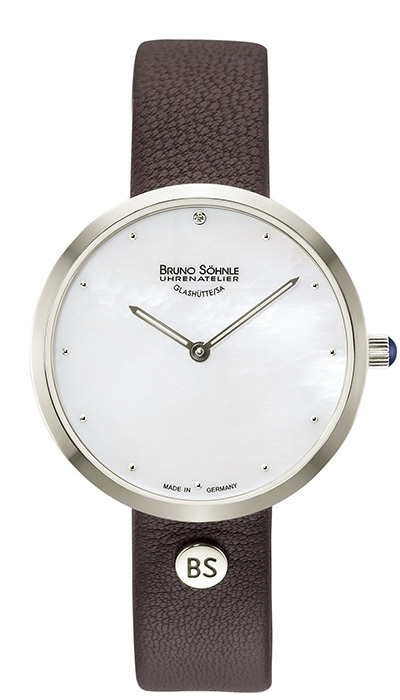 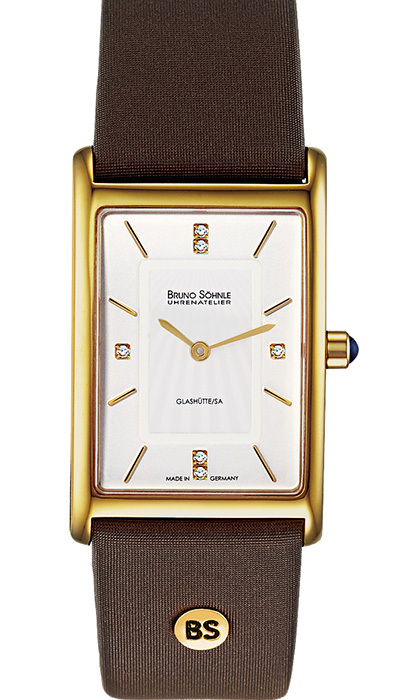 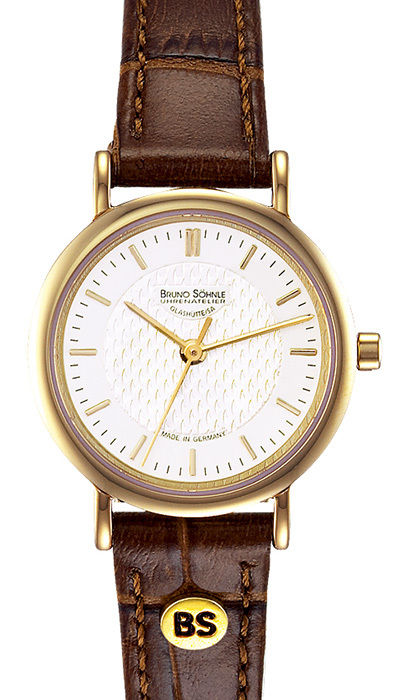 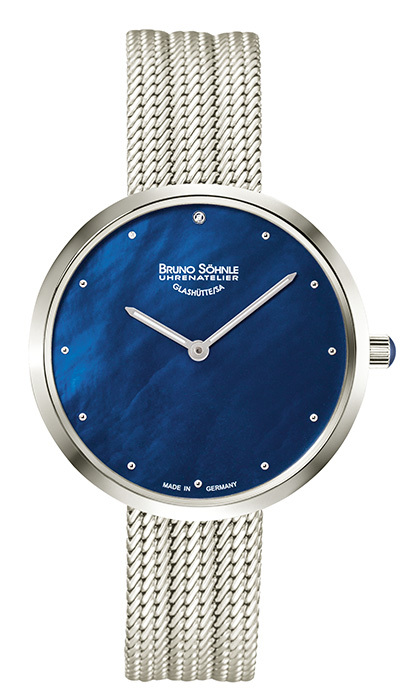 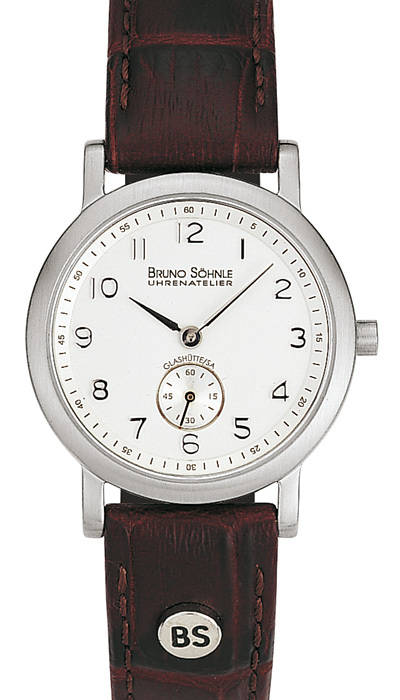 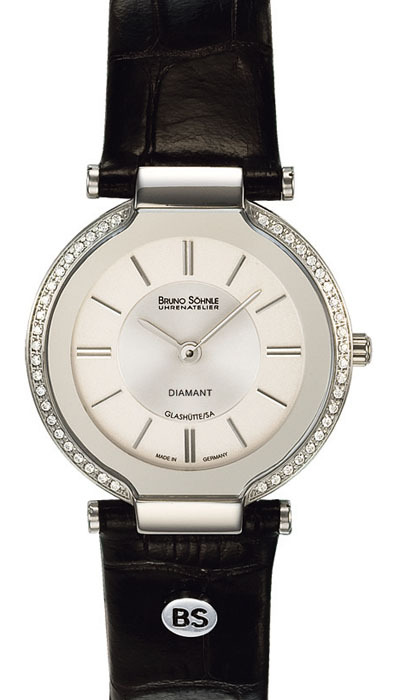 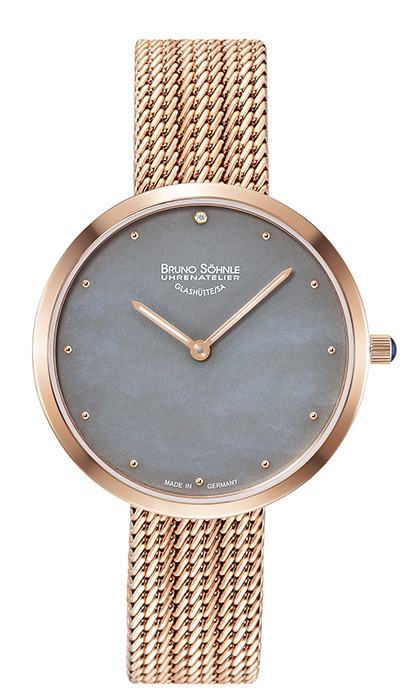 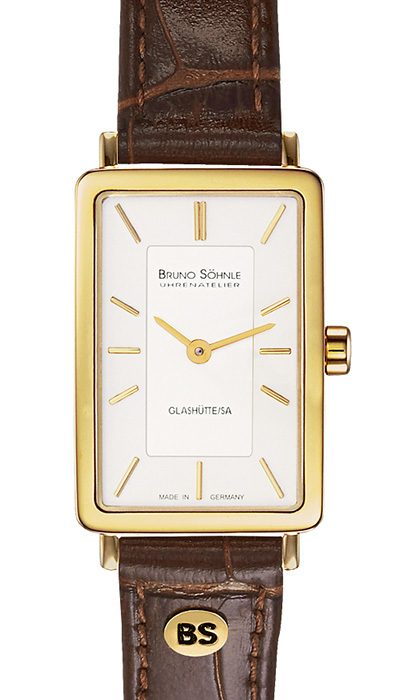 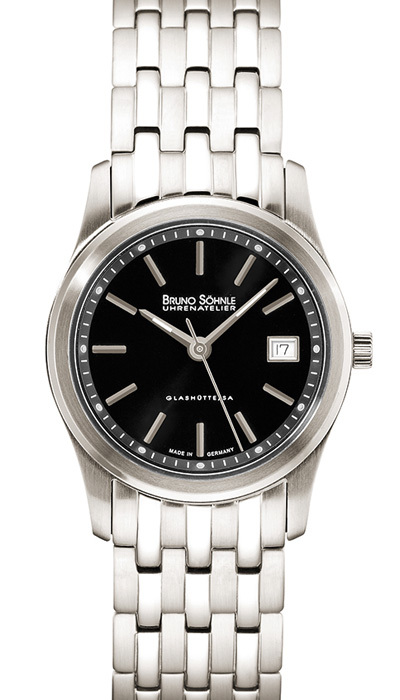 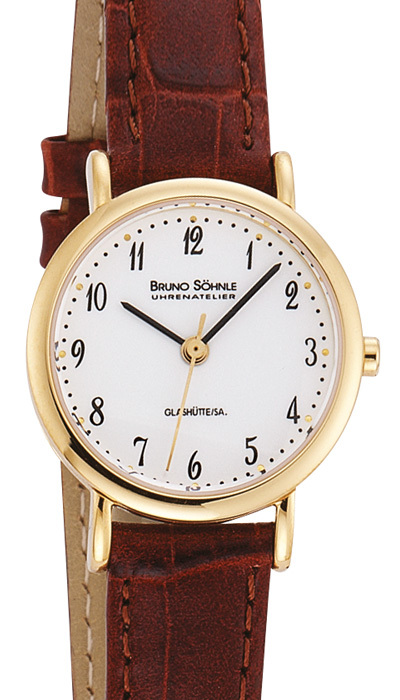 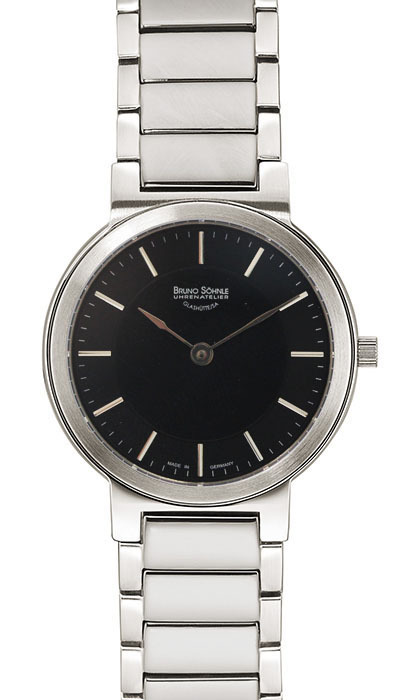 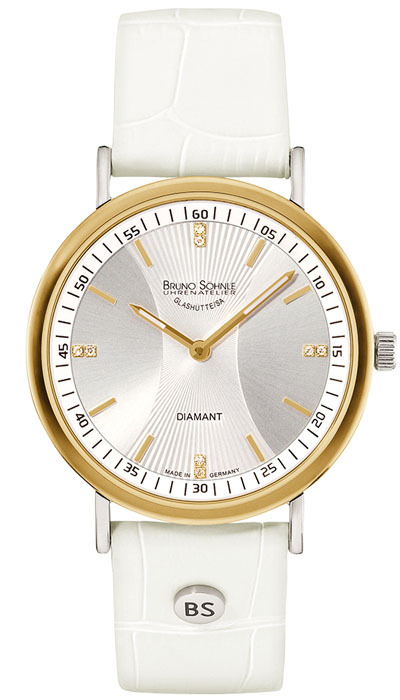 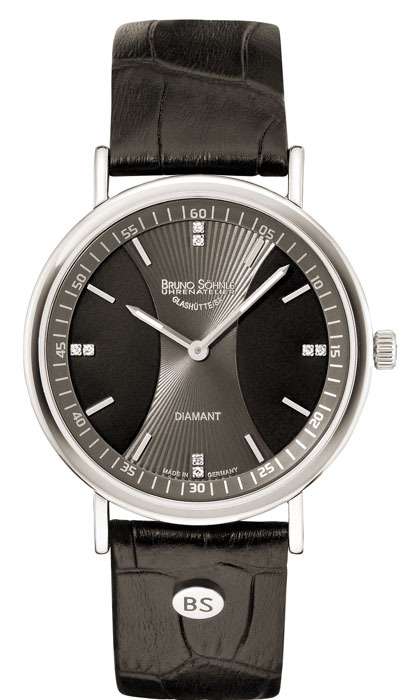 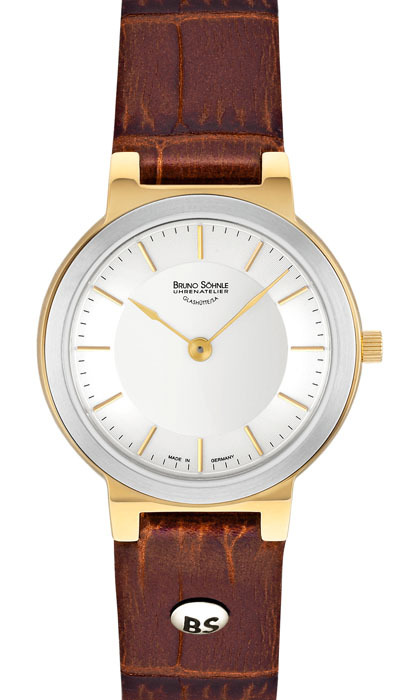 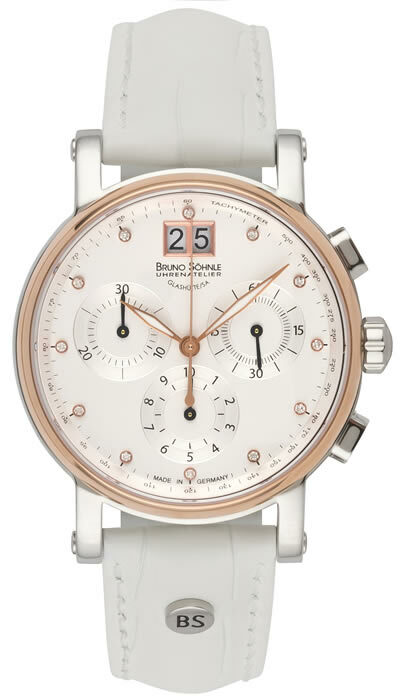 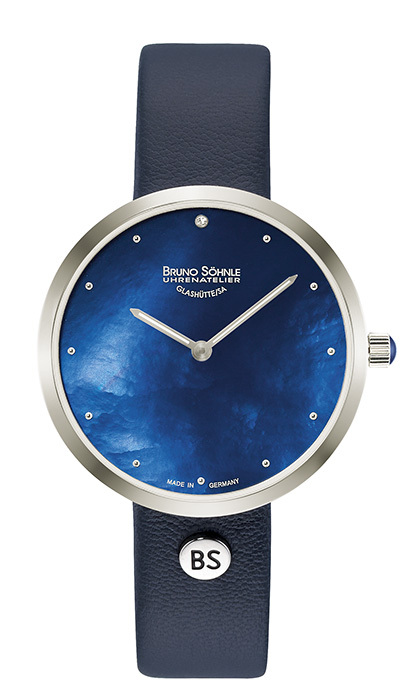 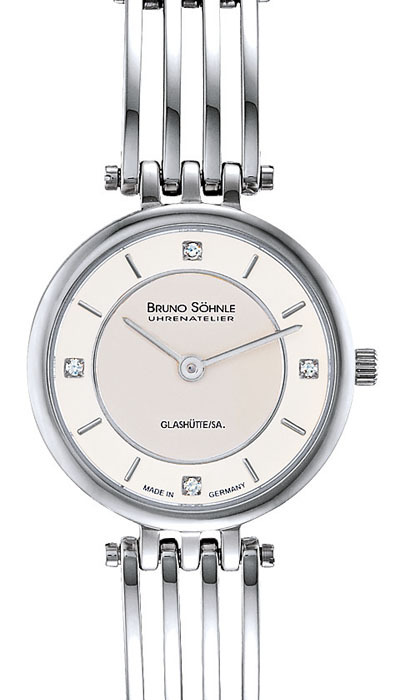 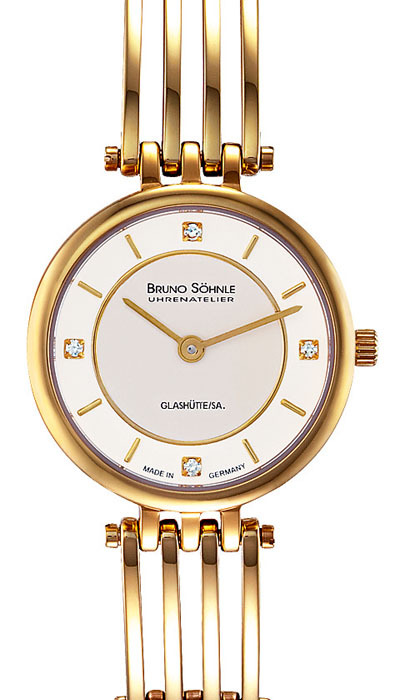 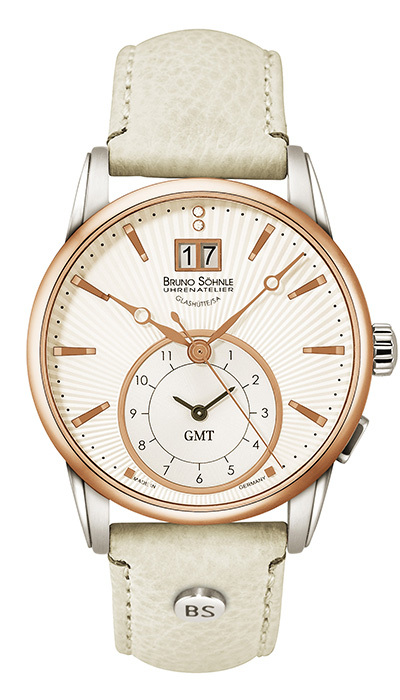 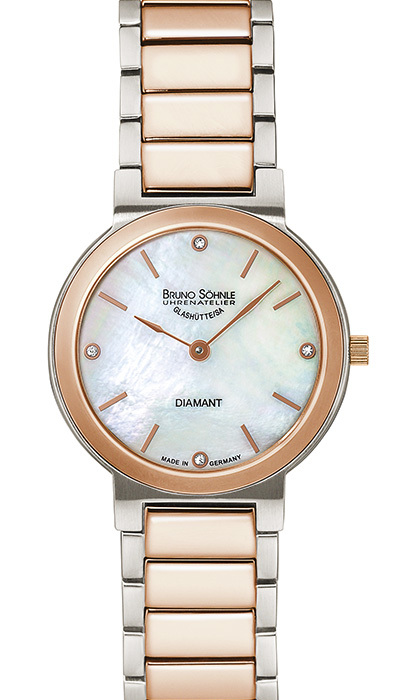 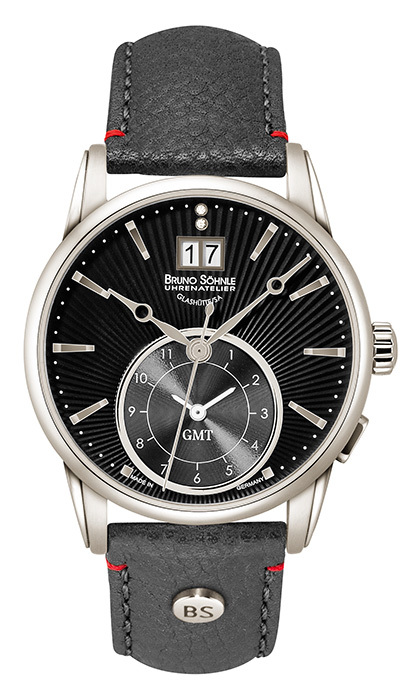 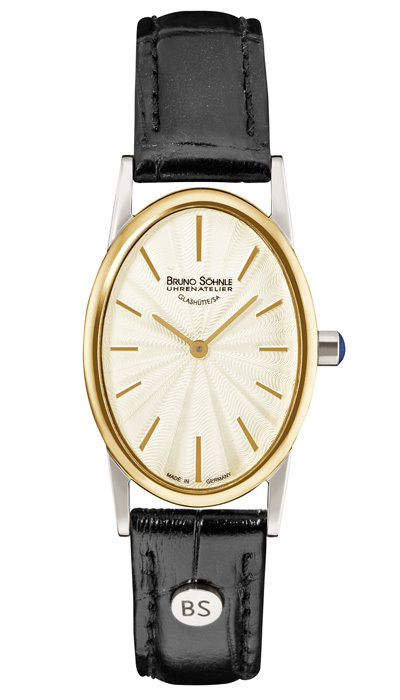 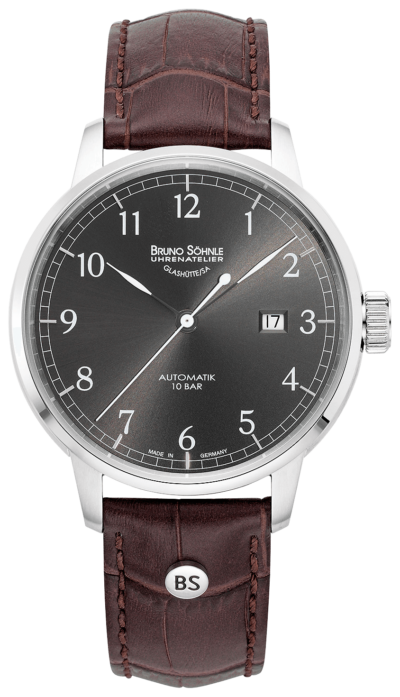 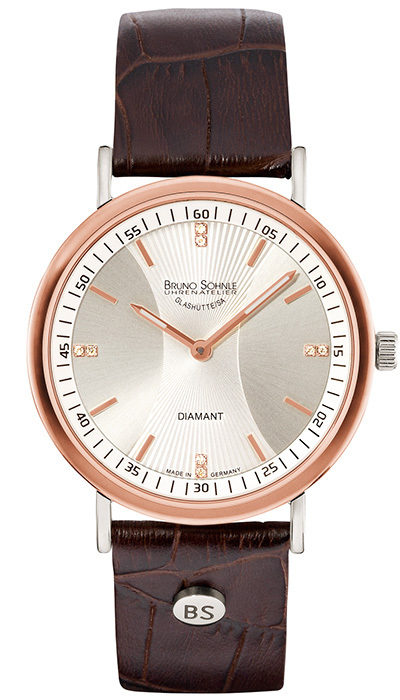 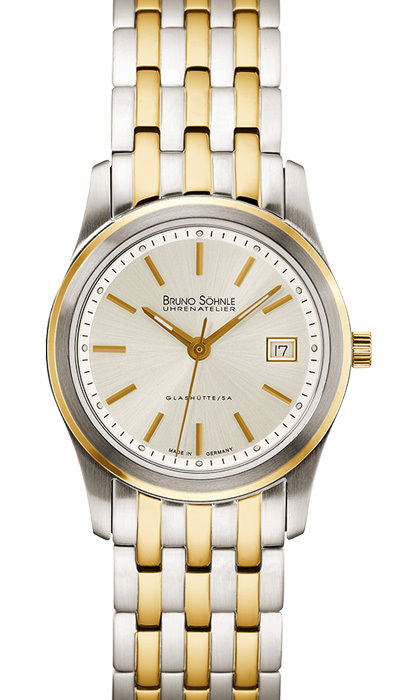 The name Bruno Söhnle has been associated with traditional watchmaking for over 50 years. 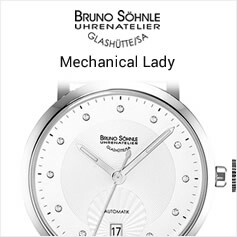 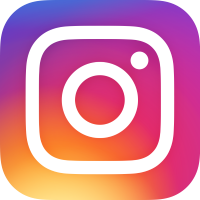 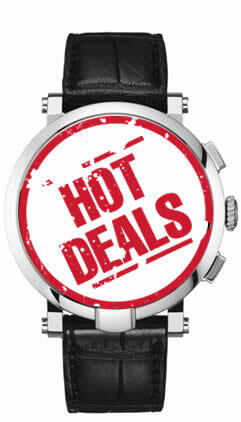 During this time it has become synonymous with high quality watches for men and women showcased in a variety of styles and price points. 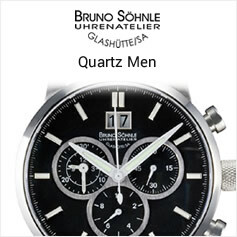 Whether your preference is mechanical or quartz, streamlined or embellished there is something for everyone. 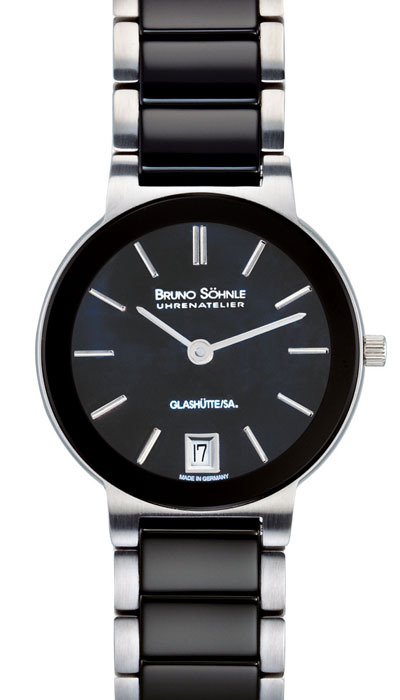 Because Bruno Söhnle watches are excellent value for money, high quality and stunningly designed, you will always find the right watch at the right time.